Reiki is a Japanese technique for stress reduction, healing and deep relaxation. 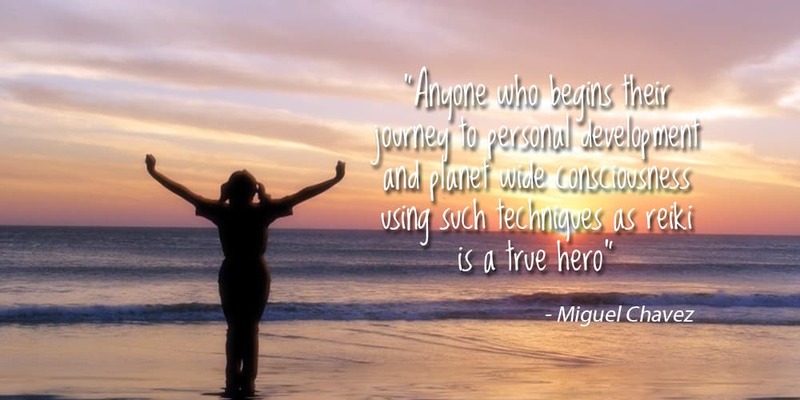 Learn the Art of Healing with Reiki Maya – Creative, Magical and Intensive Reiki Courses and Training. 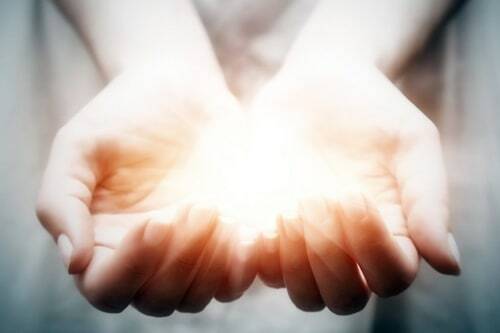 Become a professional Reiki practitioner and use your skills to heal. 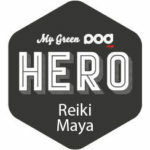 Enter the My Green Pod competition to win a Reiki Maya - Reiki 1&2 (combined) certificated course worth £375!